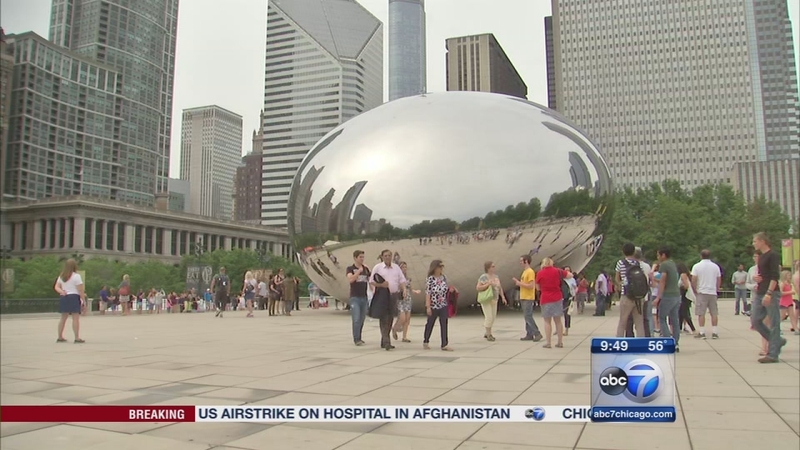 CHICAGO (WLS) -- Tourists have a big impact on Chicago's economy with the revenue and jobs they help create. According to Choose Chicago - the organization that markets the city - there are 136,000 tourism-related jobs in Chicago. But recently, the organization announced it's being forced to cut jobs and close two overseas offices because of the state budget impasse. And more cuts could be ahead. 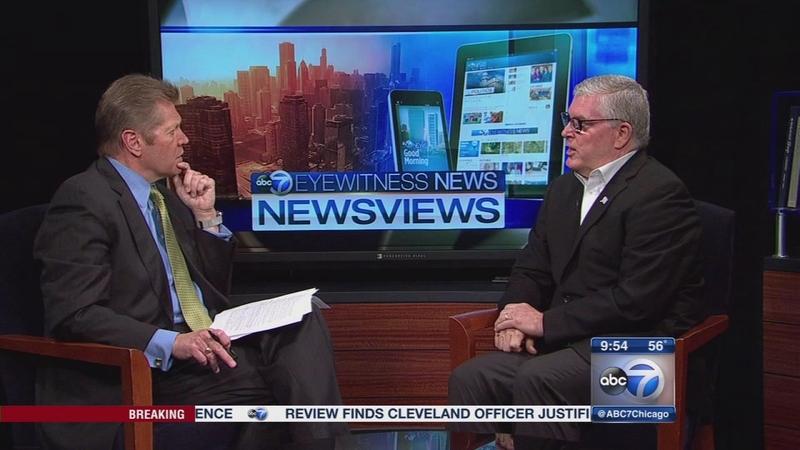 Joining Newsviews this week to talk about the cuts, tourism's impact and Choose Chicago's efforts to market the city, is Don Welsh, the president and CEO of Choose Chicago. Choose Chicago has announced it's being forced to cut jobs and close two overseas offices because of the state budget impasse.